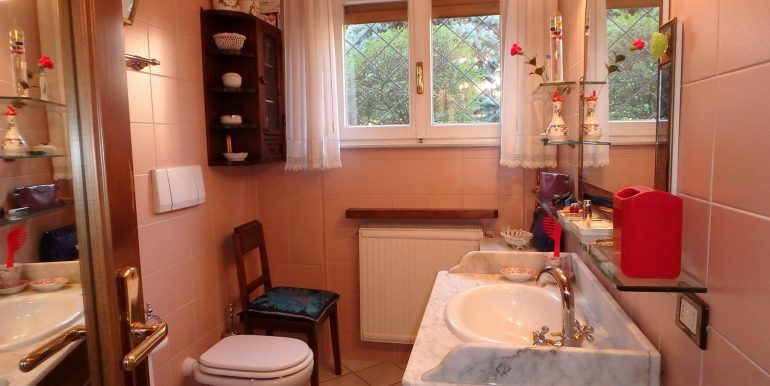 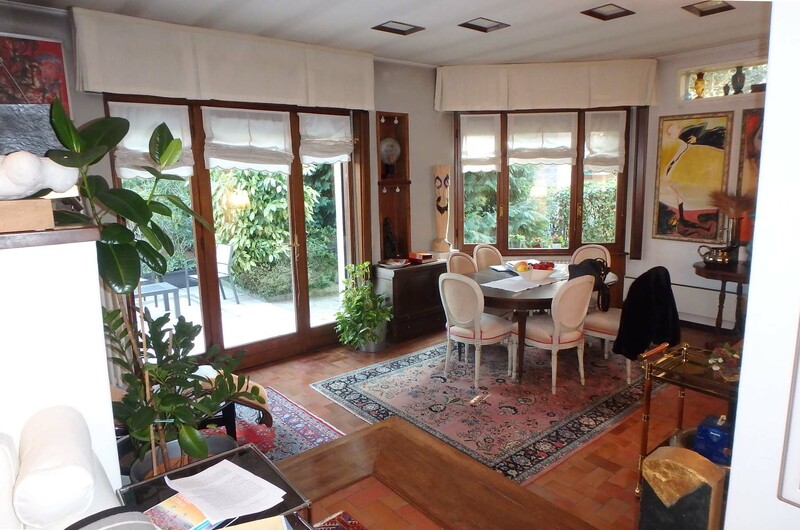 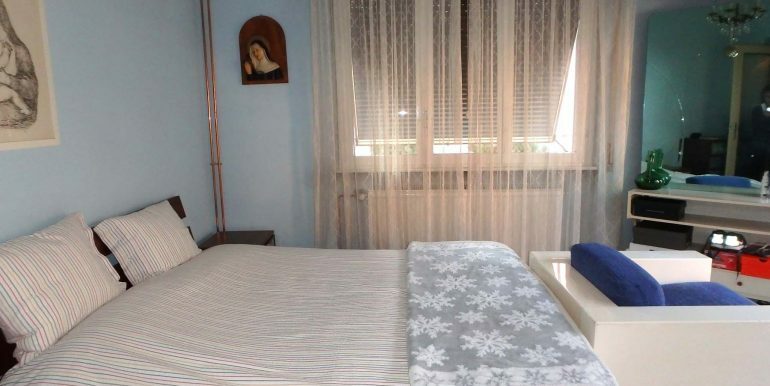 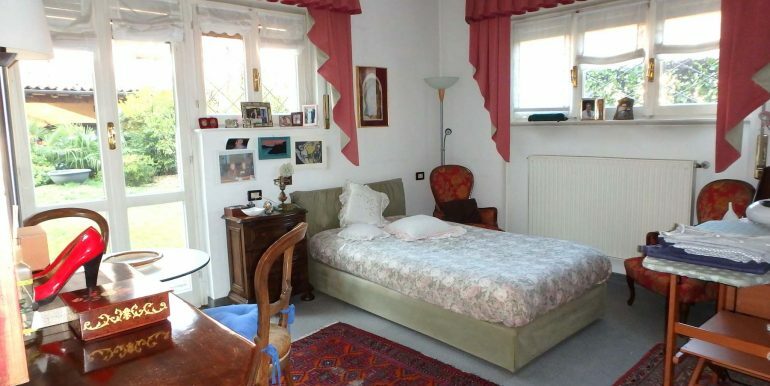 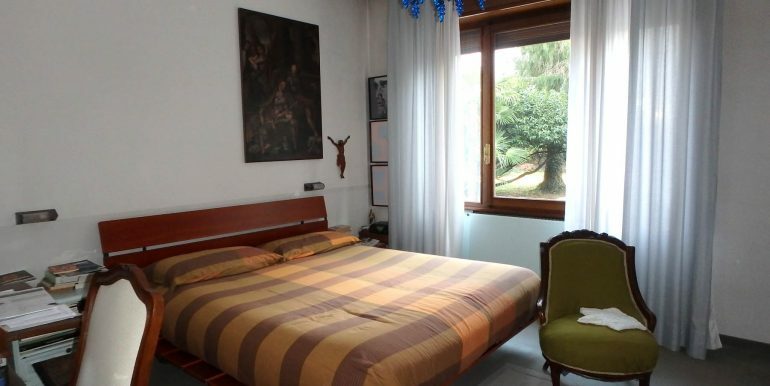 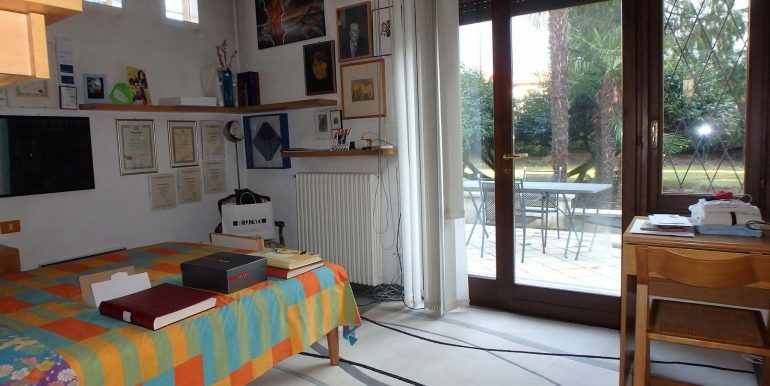 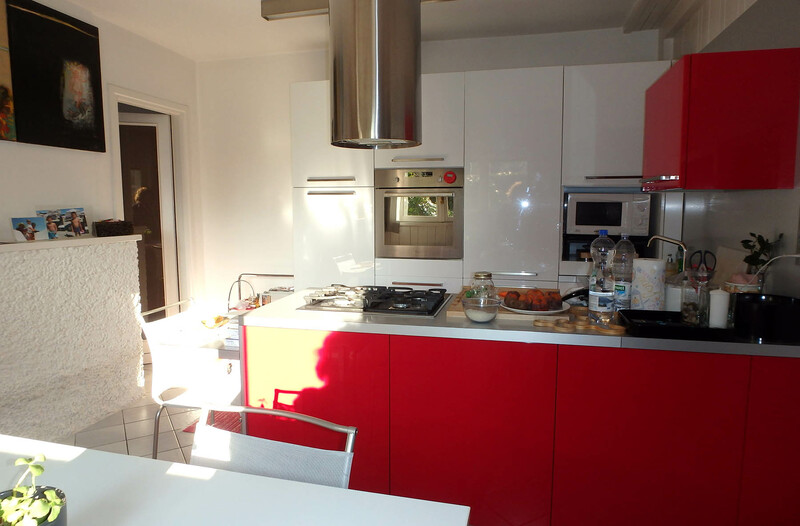 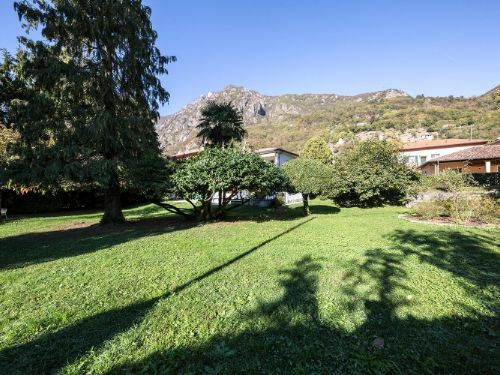 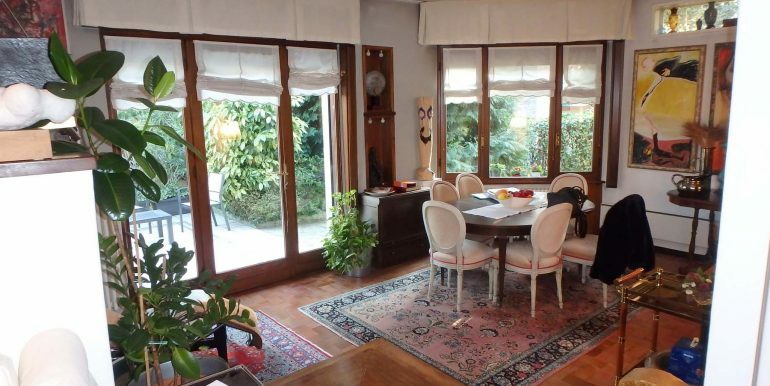 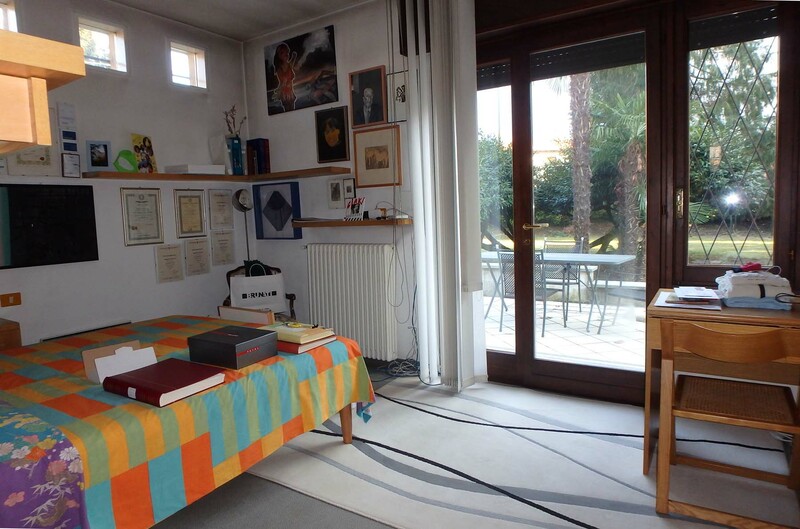 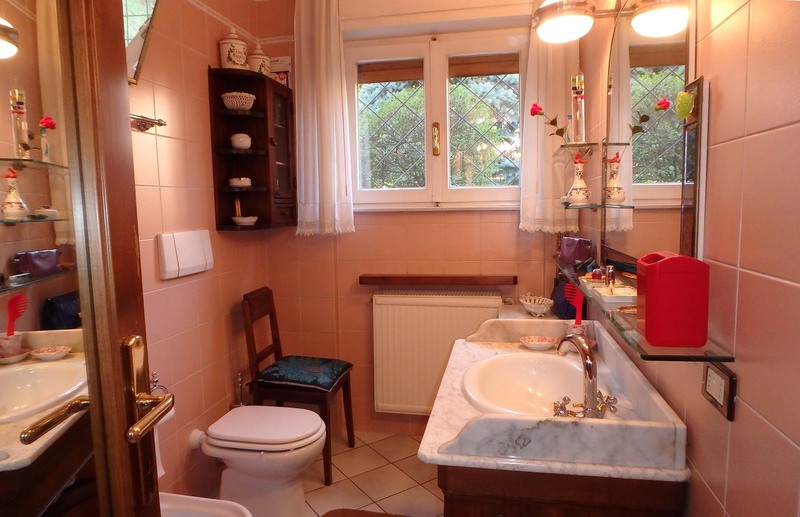 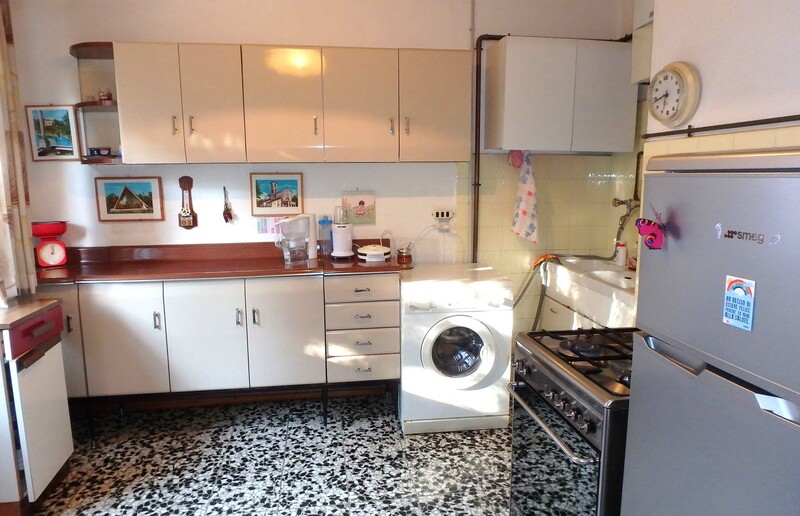 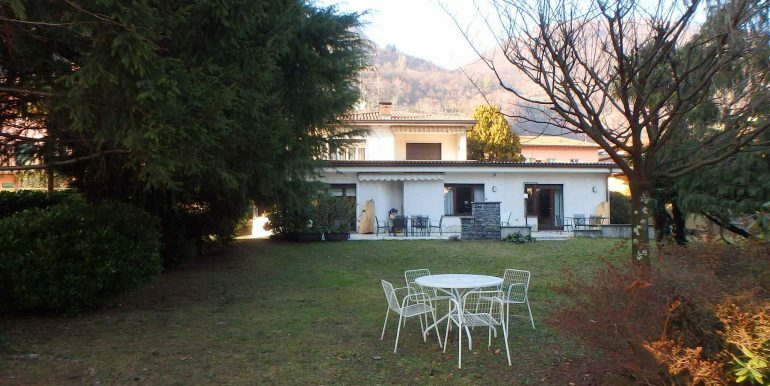 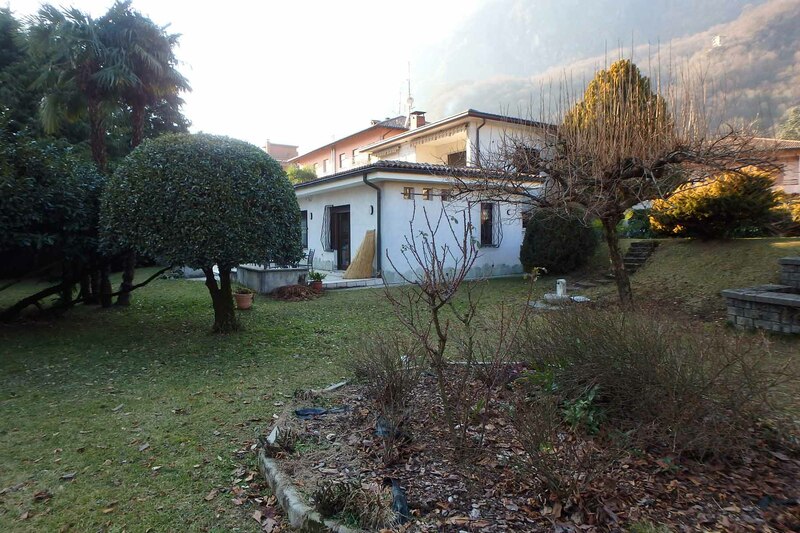 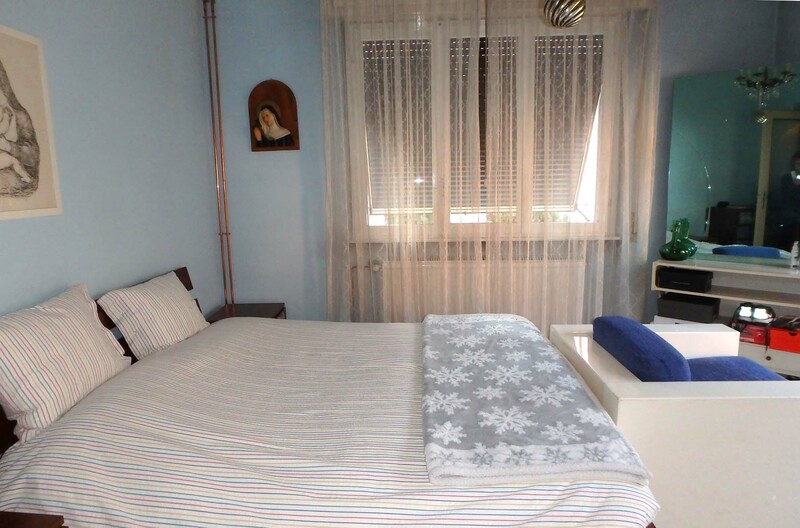 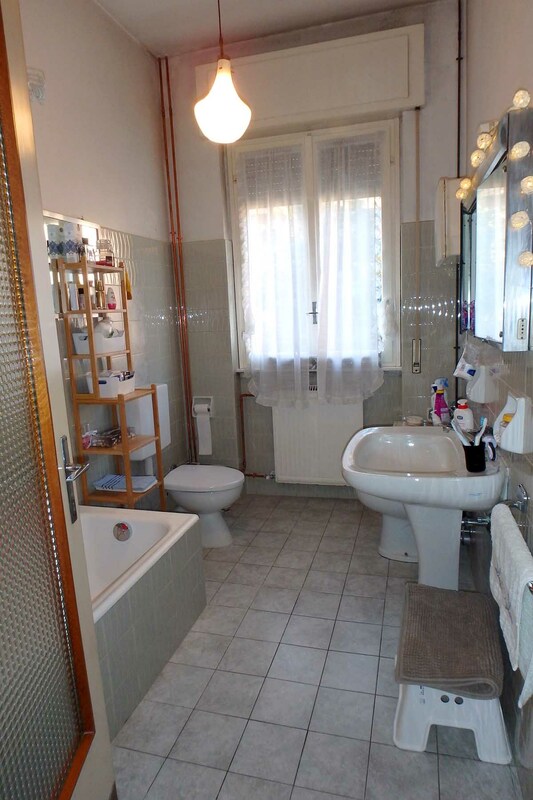 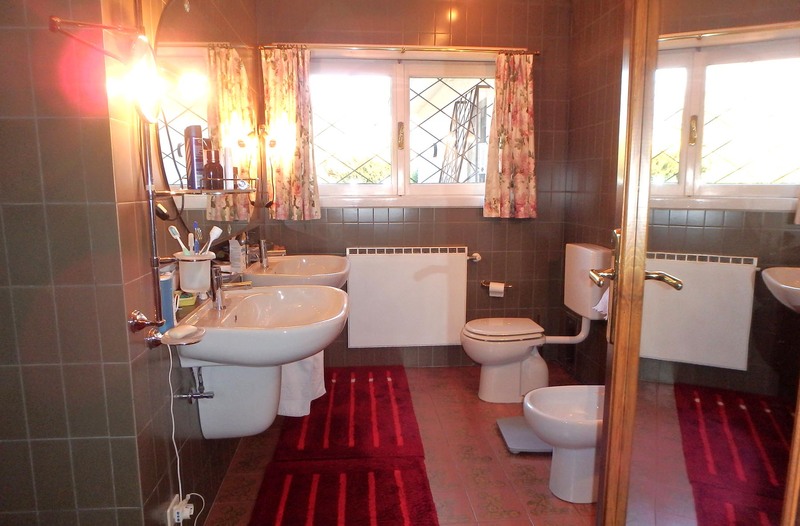 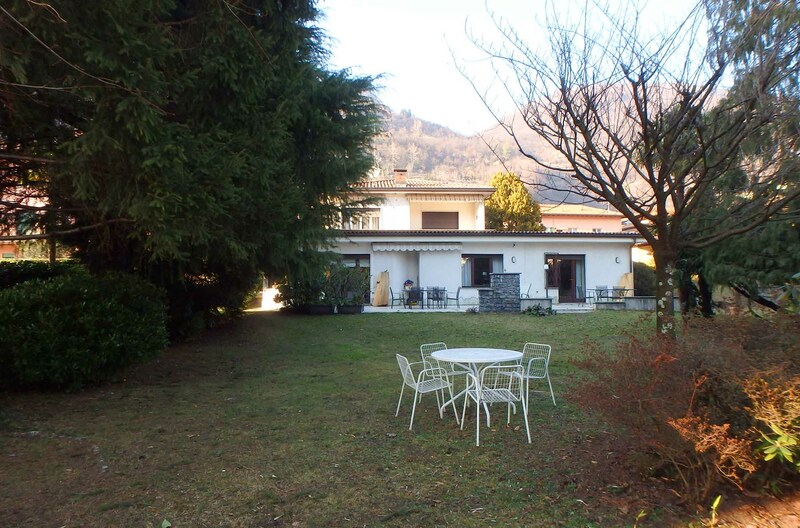 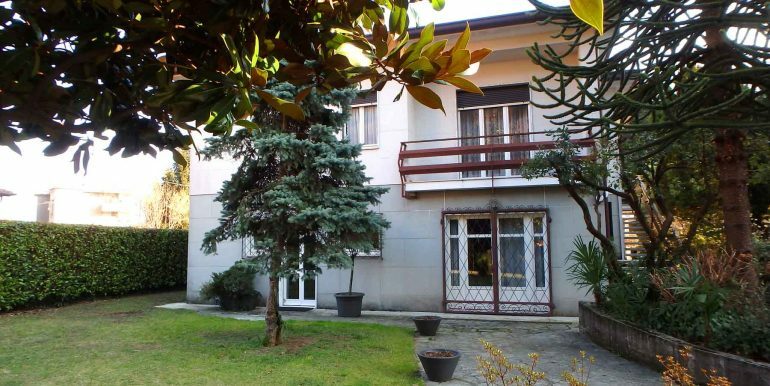 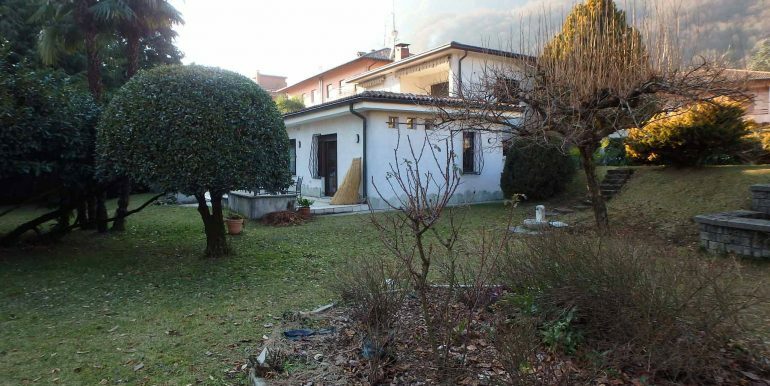 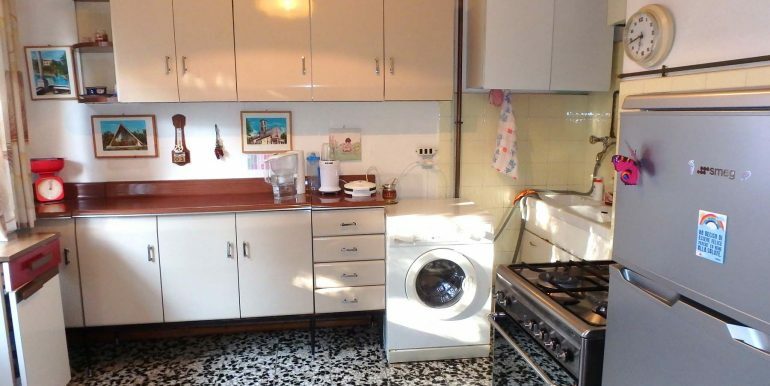 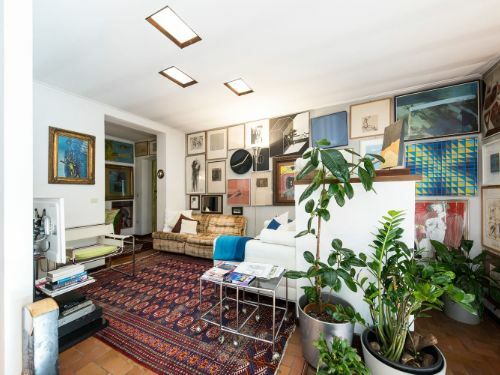 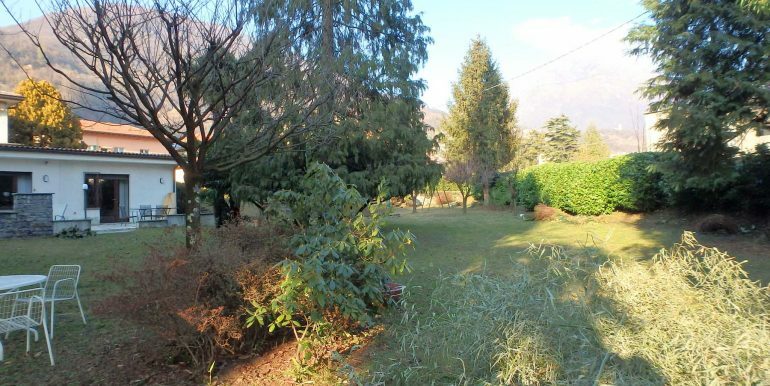 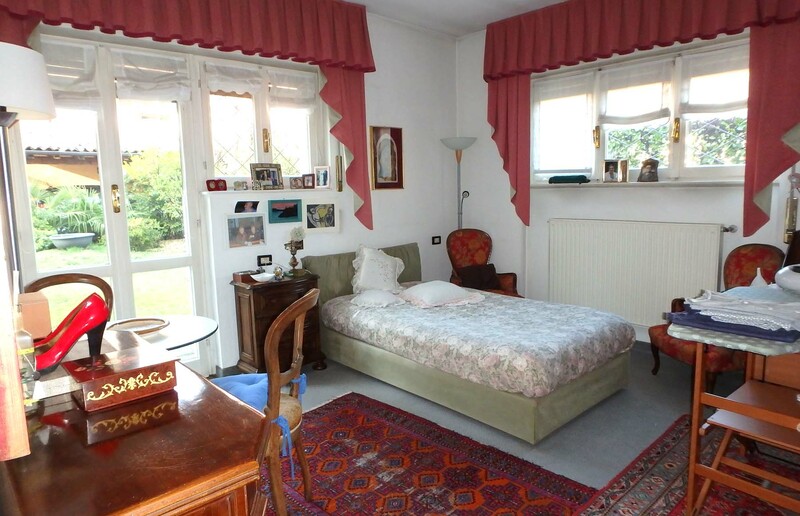 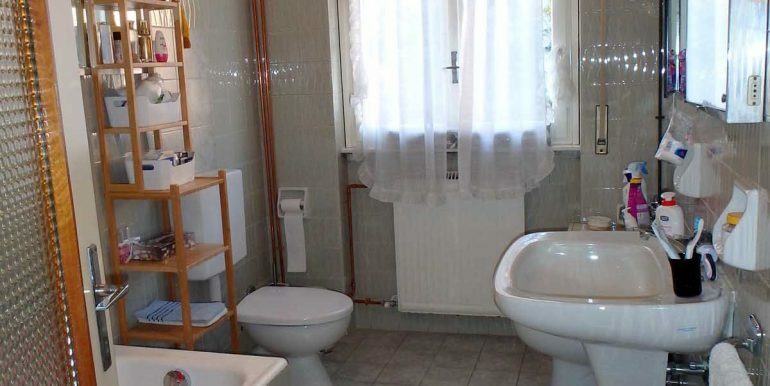 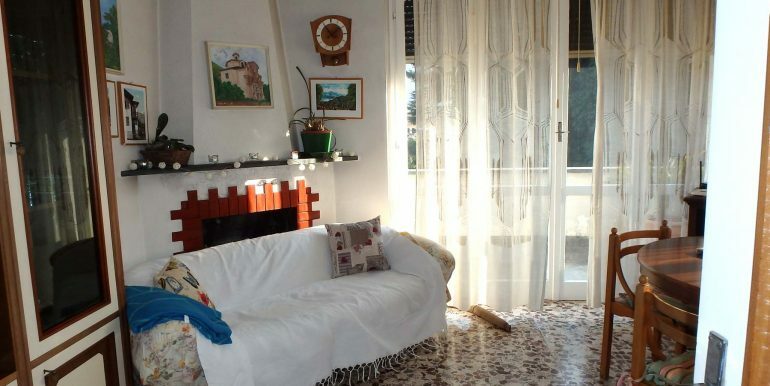 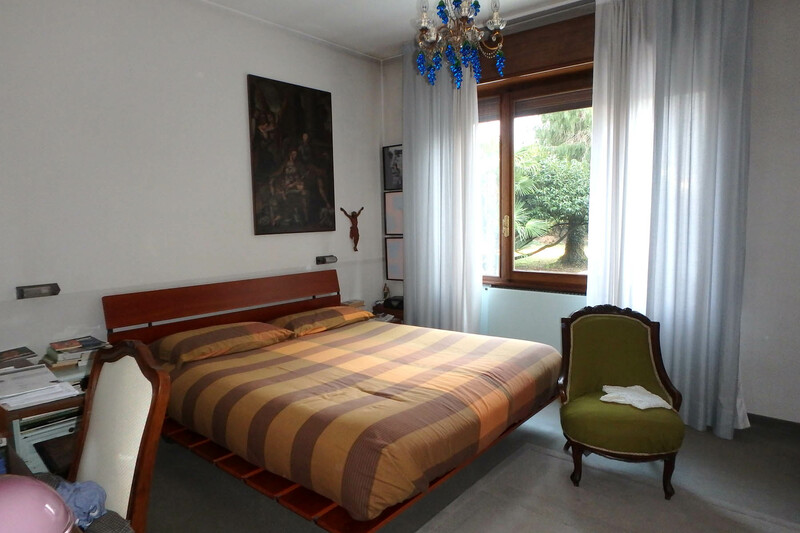 Very practical large house of about 400 square meters located in the heart of Porlezza, Lake of Lugano. 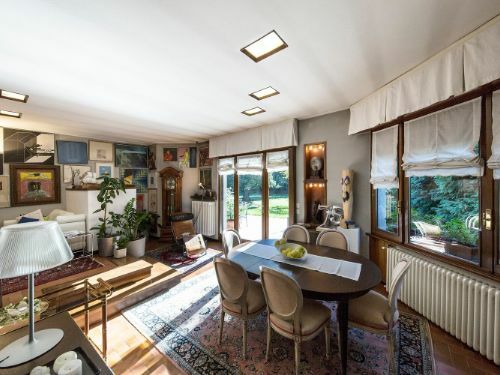 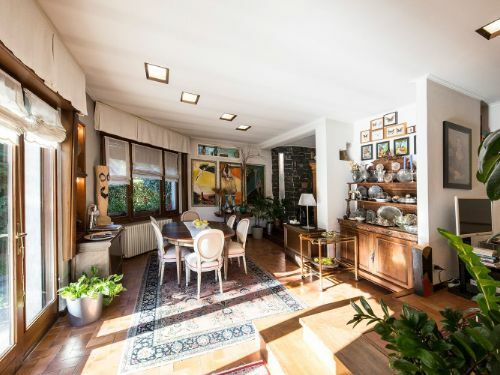 At present the house is divided in two different units: the upper floor apartment has its own independent access but is also connected with the ground floor by an internal staircase. 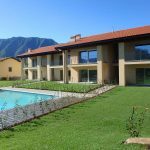 The ground floor consists of an entrance hall, living room, kitchen, 5 bedrooms, 3 bathrooms, laundry room and heating room. 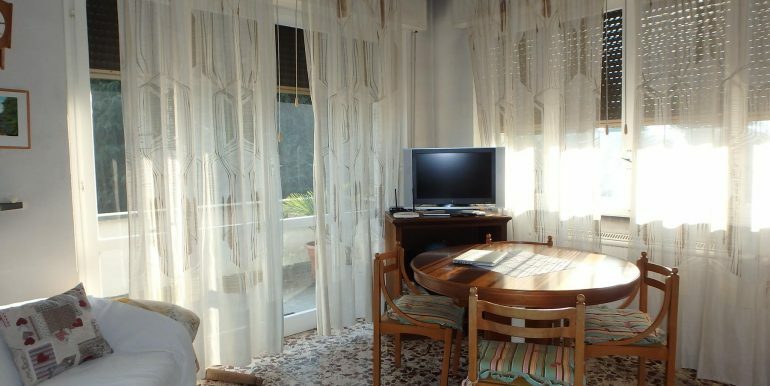 From the living room and some of the bedrooms, there is direct access to the garden. 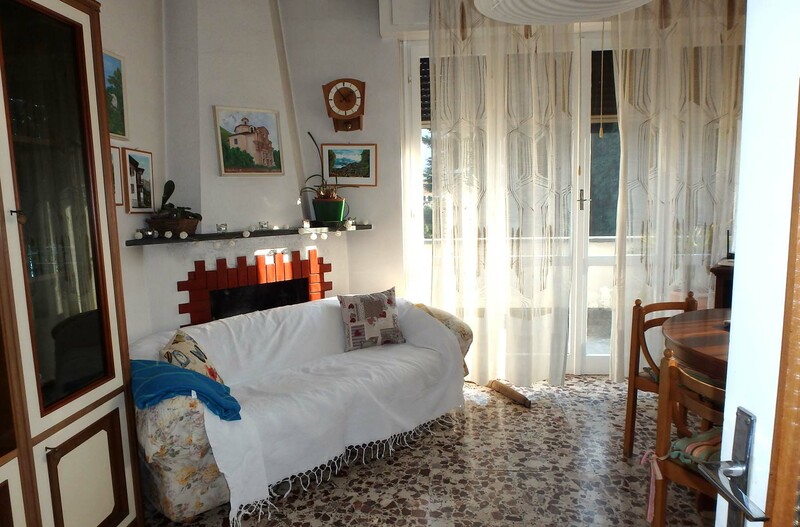 The first floor consists of a living room, kitchen, 3 bedrooms, 1 bathroom, a terrace and a balcony. 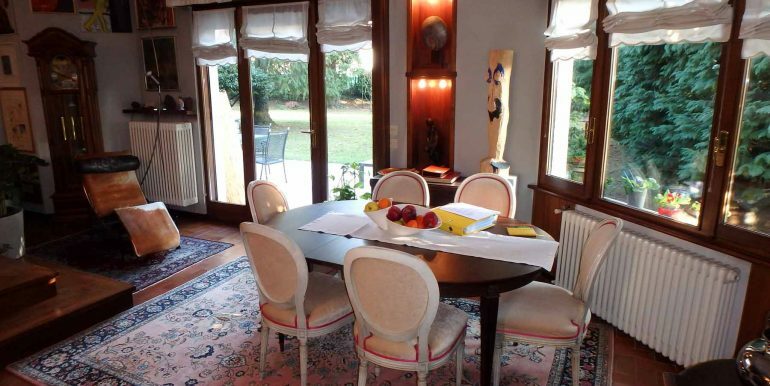 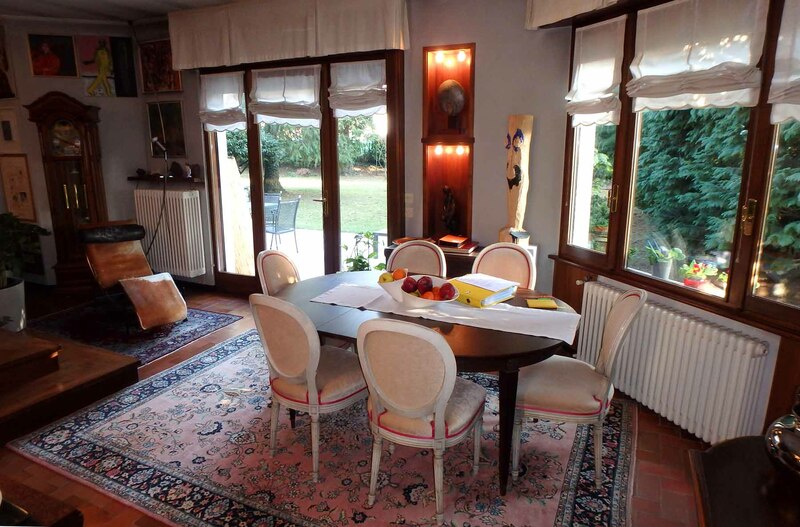 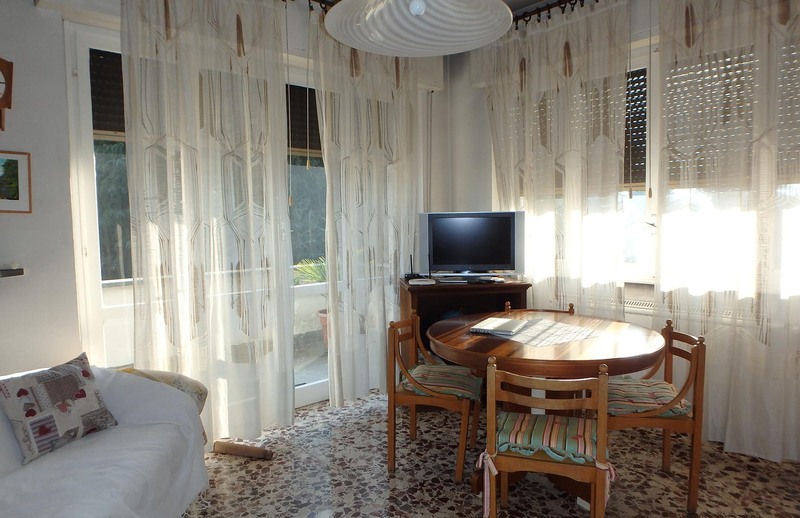 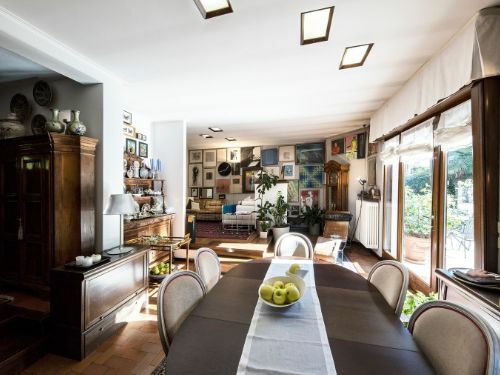 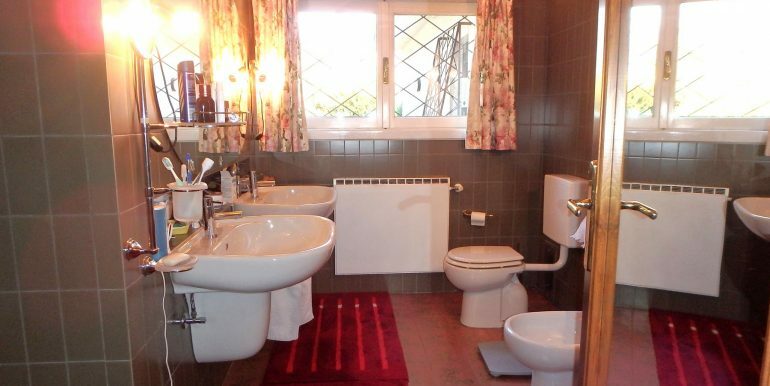 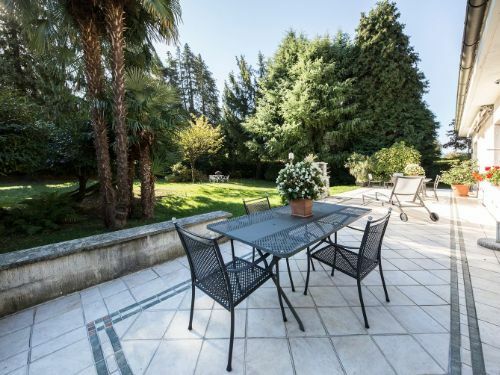 The property is surrounded by a private flat garden of 2.500 square meters. 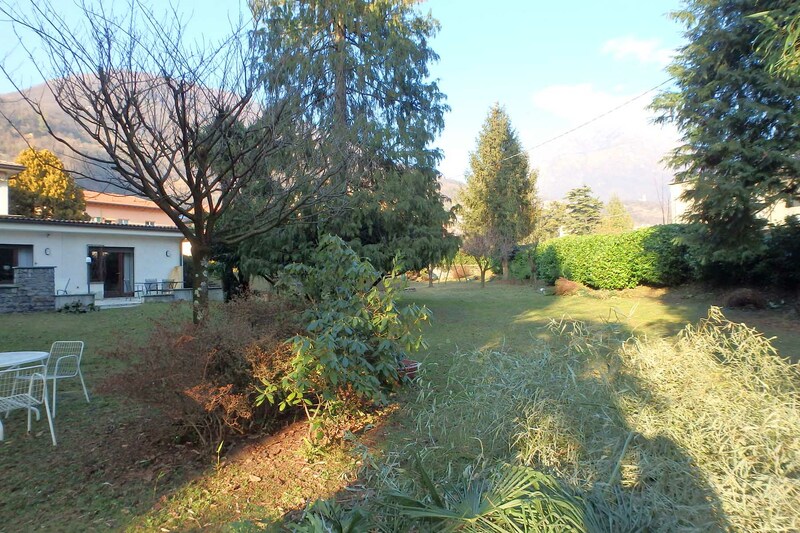 The land also has a residual area for construction with the possibility to build an additional habitable area of about 365 square meters. 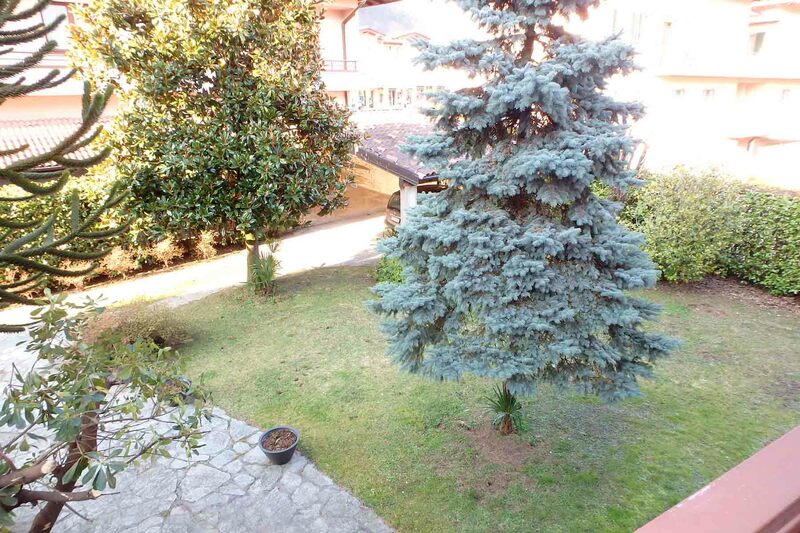 Possibility also to extend the main building surface of 200 square meters by adding a floor. 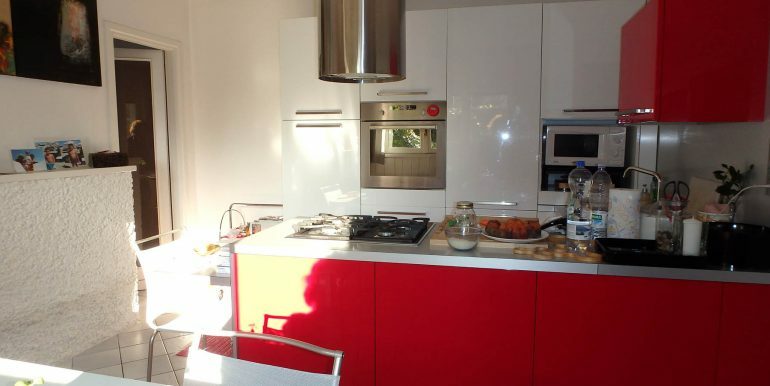 Energetic efficiency class: E, ipe 167,12 kWh/mqa. 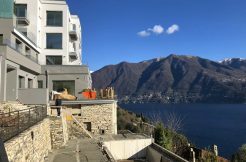 Porlezza on Lake Lugano in Lombardia, Italy – Situated on the edge of the Swiss/ Italian Lake. 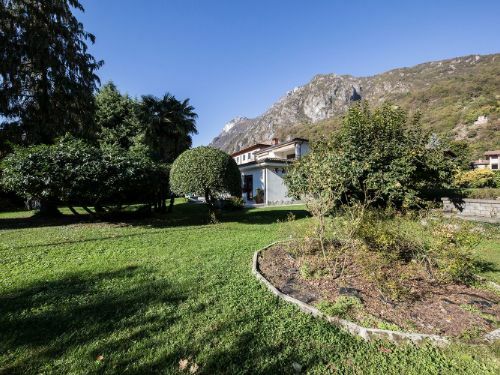 Porlezza is just over the mountain from Menaggio on Lake Como and on the scenic route to Lugano. 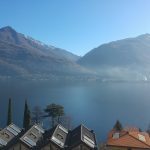 Porlezza is the main town at this end of the Lake and adds an Italian flavour to a well known Swiss name! 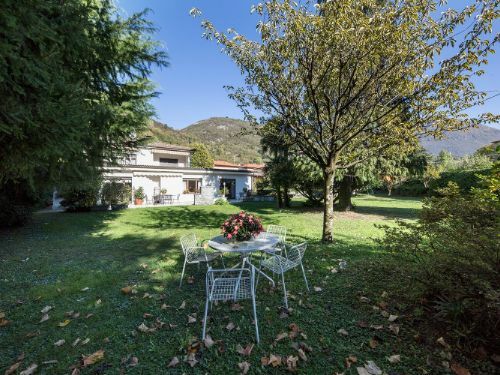 Porlezza is strategically located: 20 minutes away from Lugano’s centre and 20 minutes away from Menaggio and Lake Como. 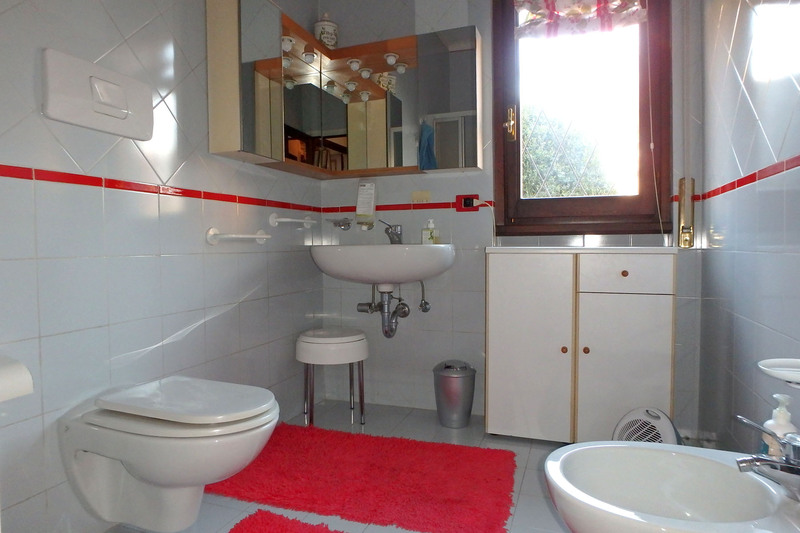 It offeres many facilities, from shops, supermarkets, restaurants, coffee bars, pharmacy, banks and so on. 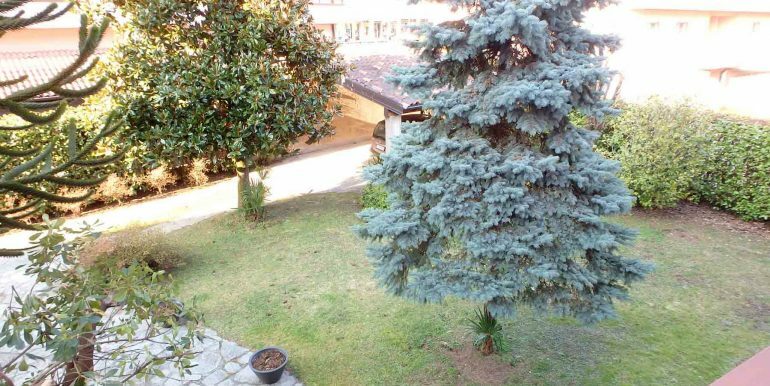 A nice lake promenade and a beach. 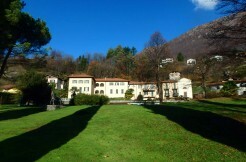 Many sports facilities are there too. 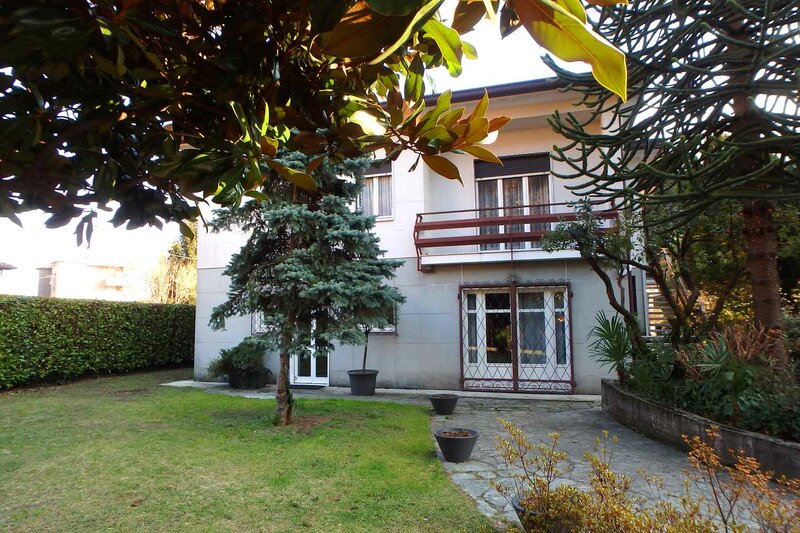 Milano Malpensa airport is only 1 hour and 15 minutes away. 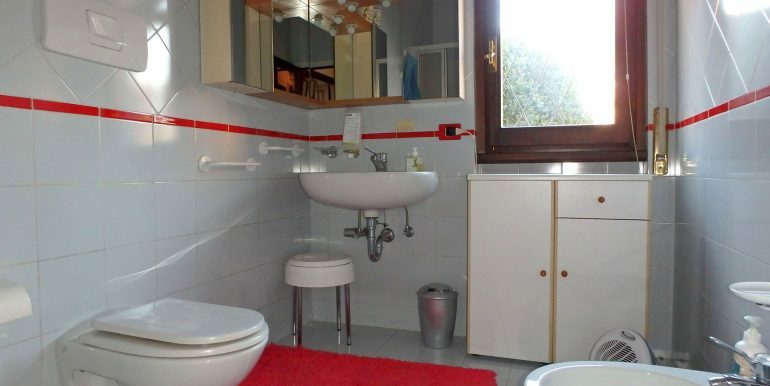 Milan city is also more or less at the same distance. 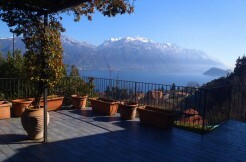 Como is 45 minutes drive away.